A graduate of Lance Lee’s Apprenticeshop, ’79, Donn is a wooden yacht builder and restorer. He is a native Long Islander who spent many years of his career in Europe restoring some of the world’s finest classic yachts; Altair, Clio, Al ‘ Blanche, etc. 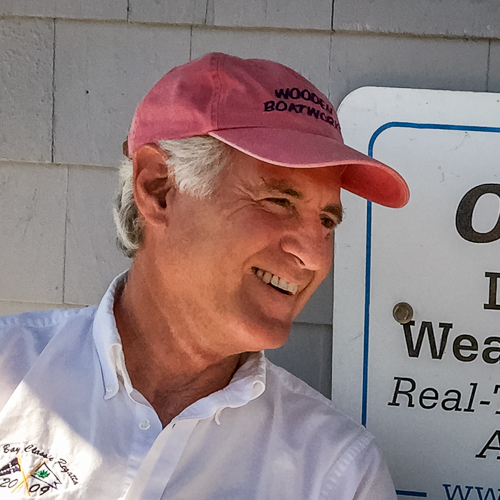 He now owns and operates Wooden Boatworks with his brother Bruce Wahl in Aquebogue and Greenport, New York.